The famous ‘New Year’s Resolutions’ are upon us again, and those of us jaded enough to realize all our previous year’s failures may not even bother anymore. This is not a good strategy either, as it promotes fewer goals and dreams. It’s good to know the difference between a reasonable new year’s resolution – which is more like a goal – and one that is just plain silly: if you are 100 pounds overweight, you should probably not decide to run the marathon this year. In Dutch there is a saying that goes: “Niet denken maar doen”, it means “Don’t think, but do.” Although it can be hard, it is this simple phrase that can get me through my most unmotivated moments. Whenever I have a long to-do list, and for some reason even the simplest task seems too daunting to tackle, I just try to stop thinking all together and start doing. Easier said than done, you may think? Sure, but just give it a try. Often we are so busy finding reasons why we can’t (or don’t) do something, we spend more energy and time than we would just doing it. I’m sure a similar saying exists in English and most other languages, but few people really realize how true it is. If you know you have a weakness, you have to find a hack to get around it. Compensation, if you will, would be a good way to describe putting this old truth into action. If you know you are poor at organizing, go shopping for the easiest filing tools that will force you to be more organized. People who don’t have time to read books can listen to audiobooks while commuting. There are endless examples for this concept, and all it takes is just a tiny bit of creativity. Although this phrase is very loosely translated from “van uitstel komt afstel” in Dutch, the meaning is entirely preserved. It is one of my favorites, because it also happens to be true. How many times did you delay a task, just to basically fail to finish it altogether? Usually, I procrastinate with tasks that are important. This has come back to bite me more than once, often leading to missing a deadline to sign up for something. The only way to reach your goals is to set reasonable sub-goals and tackle those as soon as you can. This goes back to the first saying. When we allow ourselves too much time to think about an unpleasant task, we are less and less inclined to actually get ourselves into gear and just do it. Why learn from the Dutch? 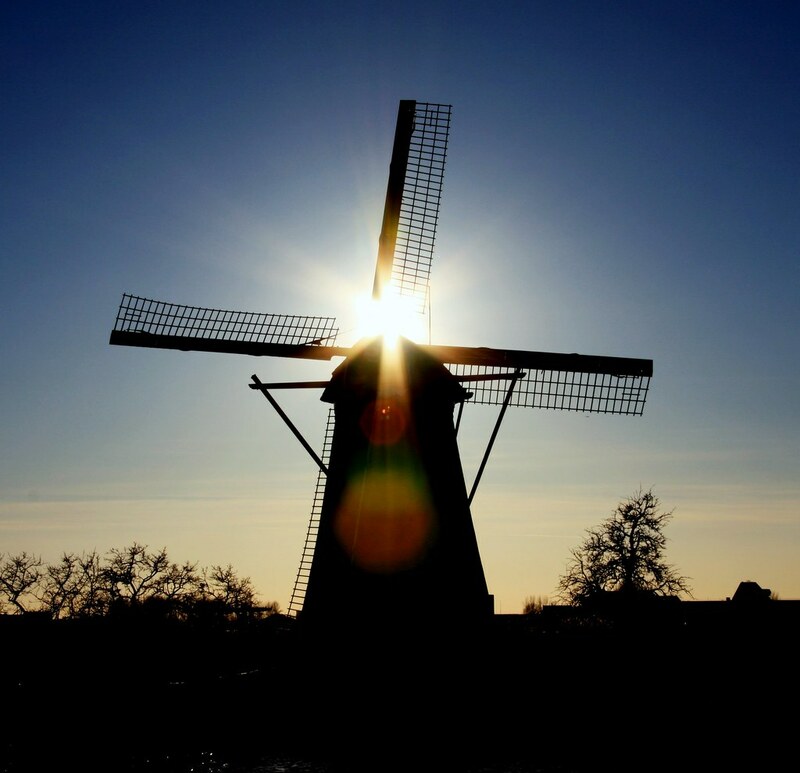 Aside from the fact I am Dutch, and this is my first post on Lifehack (so you might as well find out a little bit about me), the Dutch are a very no-nonsense and unforgiving society that will always tell you things just the way they are. If a Dutch person thinks you are a bit lazy, you’re more than likely to hear it out loud. Is it a bad thing? Not always… we definitely get the job done. Most importantly, and many people can learn from this, the Dutch have a “can-do” attitude and don’t easily make excuses. If you don’t reach a goal, you shouldn’t blame the weather, your job, or your health. Just do it, you are the only one responsible for your success. On this note: Happy new year, and good luck reaching all your hopes and dreams for 2009!